a kind of vigilante justice by punishing unscrupulous and evil people. 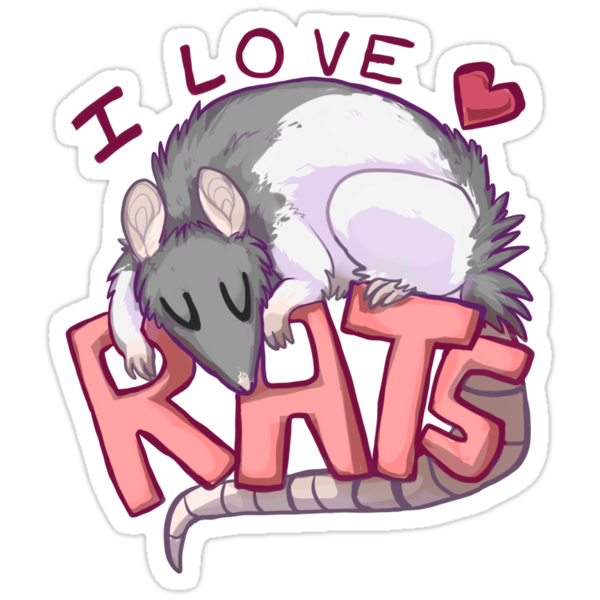 It was one of my favorite movies as a kid because it portrayed rats as intelligent and loving animals, albeit with a taste of revenge in their hearts. 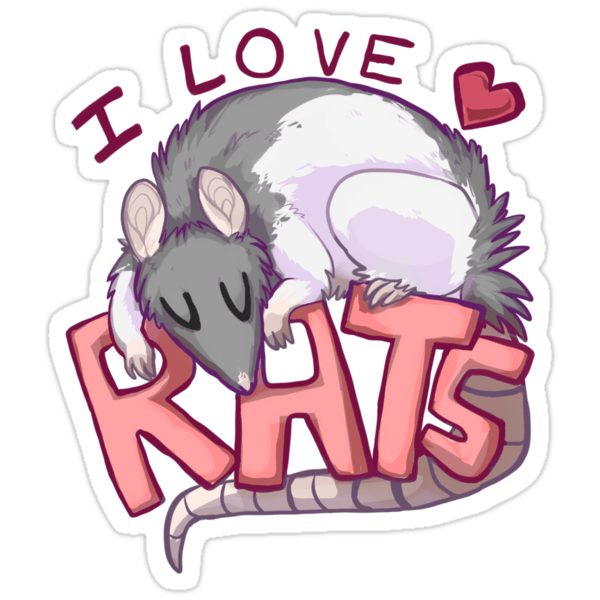 Here’s a feel good story from NPR about some folks in Boise, Idaho that have created a rat sanctuary. Listen and enjoy this twist on Willard. Have a look at Pakistan’s answer to Wonder Woman. Burka Avenger is an animated TV series from Pakistan that’s definitely must see TV! The Bra, a commercial for the MTV Awards, combines humor and action. Rebel Wilson and Channing Tatum star. The commercial is credited with boosting the show’s ratings by 20 percent. Vodafone’s The Kiss has little to say about the services provided, but it’s memorable and tender. I love the music by Ludiovico Einaudi. This commercial is like a mini-movie. Movie trailers for the summer are already out. Here’s one that looks promising. Amazing what you will find in Ft. Lauderdale. Here are two Desert Tortoises that I came across. The female Tortoise will lay eggs after being impregnated, but the humid Florida climate will prevent the eggs from hatching. Florida is home to many non-indigenous species, which have arrived by human activity, either deliberately or accidentally. Some introduced species are damaging the ecosystem such as the Boa Constrictor and Python, others have no negative effect such as these Tortoises. Here’s a short animated film from the folks at Disney. It’s whimsical, romantic, and just the right thing to share with that special someone on Valentine’s Day. Japan used to be known for copying western technology, music, and art. This thirst for things “western” has now arrived in China. Here’s an interesting story about some Chinese investors that decided to replicate an entire Austrian town. One can only guess how this pony got on Berlin’s S-Bahn (subway) last Thursday. Most passengers are unimpressed by the unusual traveler, but the situation is bizarre enough for a few people to whip out their cell phones and take pictures. The pony appears to be well-behaved; nevertheless, large animals are prohibited on Berlin’s transit system. Transit authorities issued the pony’s companion a warning but no fine. It’s unclear whether the pony had a valid transit ticket.